Since 1929, the College of Arts and Sciences at BGSU has offered innovative and engaging academic programs to the students at Bowling Green State University, educating young leaders through a rich liberal arts curriculum and offering areas of study in the sciences that take you from the depths of the Great Lakes to the farthest corners of the universe. All of our programs feature advanced equipment for research and learning. Although we're BGSU's largest college, we pride ourselves on the personal attention we afford students. The College advising staff is available to help undecided students determine the major that's right for them, explore career options, schedule classes, and plan ahead so they can graduate on time. Faculty advisors in each of our departments are also available to advise their majors about internships, co-ops, courses, graduate school, and careers as well as talk to them about their long-range aspirations and immediate concerns. 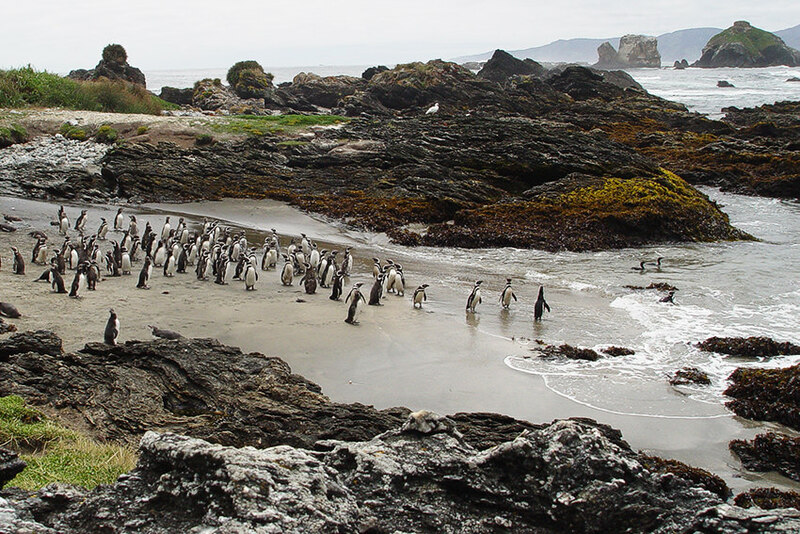 Dr. Juan Bouzat, a professor in Bowling Green State University's Department of Biological Sciences, is part of an international research team studying the evolution of penguins. 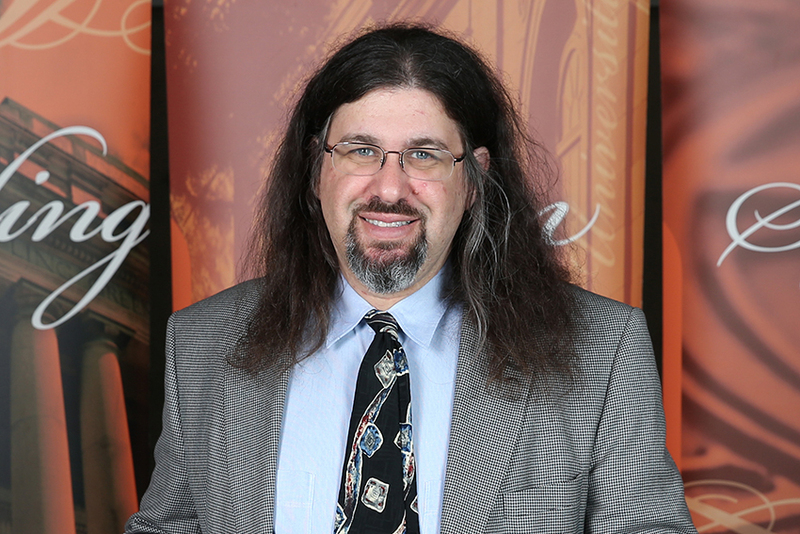 He is a co-author of a study published in the journal of the Society for Molecular Biology and Evolution that demonstrates the importance of island formation in the diversification of penguins and posits the discovery of two extinct penguin species from New Zealand. The research, recently highlighted by the New York Times, was conducted by a diverse team of 19 scholars representing eight countries and 16 research institutions and universities. In today’s world of technology-infused artistic production, music can be made and recorded without the musicians ever being in the same room. However, there is undeniably an ineffable something that happens when they are together that cannot be achieved separately, according to Dr. Jeremy Wallach, a Bowling Green State University professor of popular culture and expert on popular music and globalization. 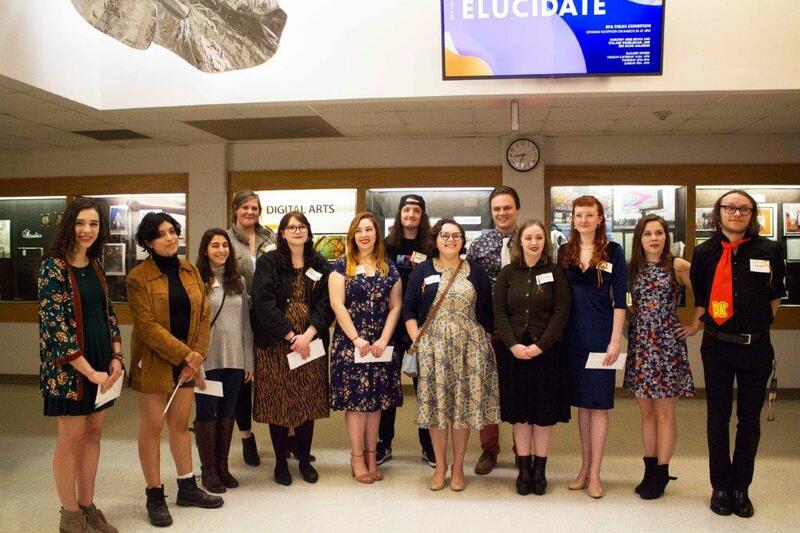 The School of Art’s 2019 BFA Senior Thesis Exhibition earned praise from exhibition juror David Hilliard, a well-known photographer from Boston. In his comments about the show, which runs through April 14 in the Fine Arts Center galleries, Hilliard said, “The exhibition was a joy to jury. The artwork felt very interdisciplinary and the best pieces hit a wonderful balance between sharply skilled form and rigorously critical content. “This exhibition is generous in terms of its visual joy and thoughtful content,” he stated.